People are at the heart of everything we do at IPS. Our leaders are innovation pioneers, driving digital transformation forward. For the past 25 years, IPS Founder Greg Bartels has lead business transformation from manual business processes to digital and cloud computing. 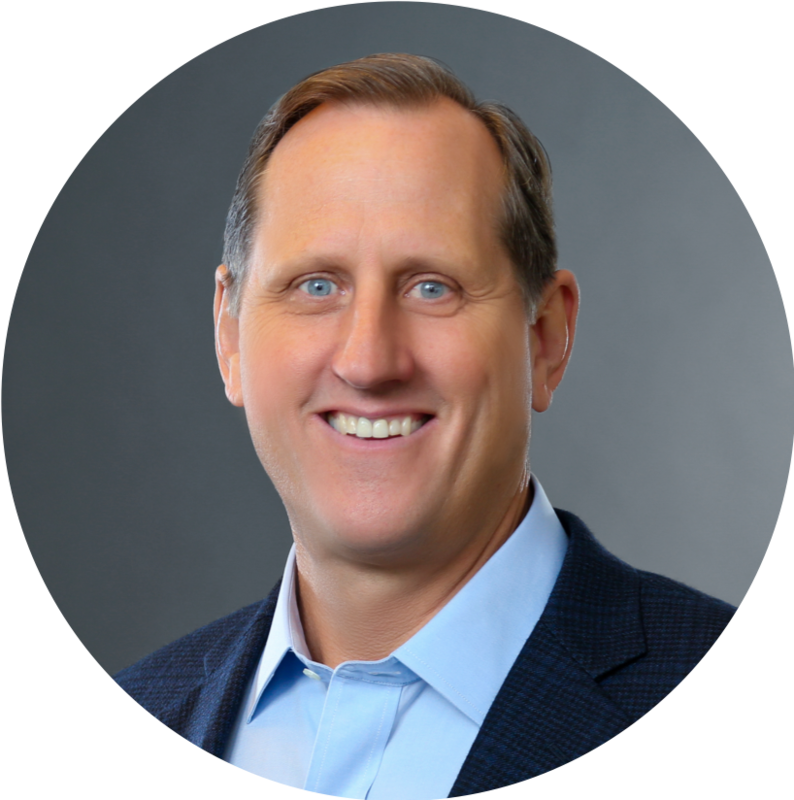 After receiving a BS in Finance from the University Of Connecticut School Of Business, Greg developed his career with several IT companies including NCR, Unisys, and Information Management Technologies before founding IPS in 1991. A pioneer in the field, Greg was the first to publish database matching technology, which has since become standard practice within the industry. 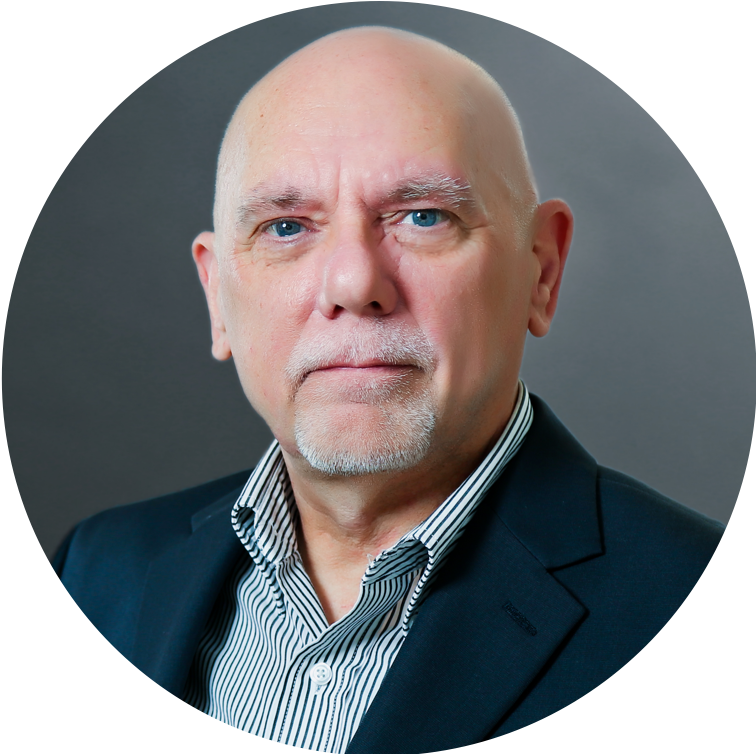 He is a frequent contributor in developing standards for business process and EDI, currently working with the Federal Reserve (MN) sharing compliance for eInvoicing as well as a past board member and former President of the New Jersey Chapter of AIIM International. Outside of work, Greg enjoys music, coaching, and outdoor getaways spent Golfing, Fishing, or Skiing. 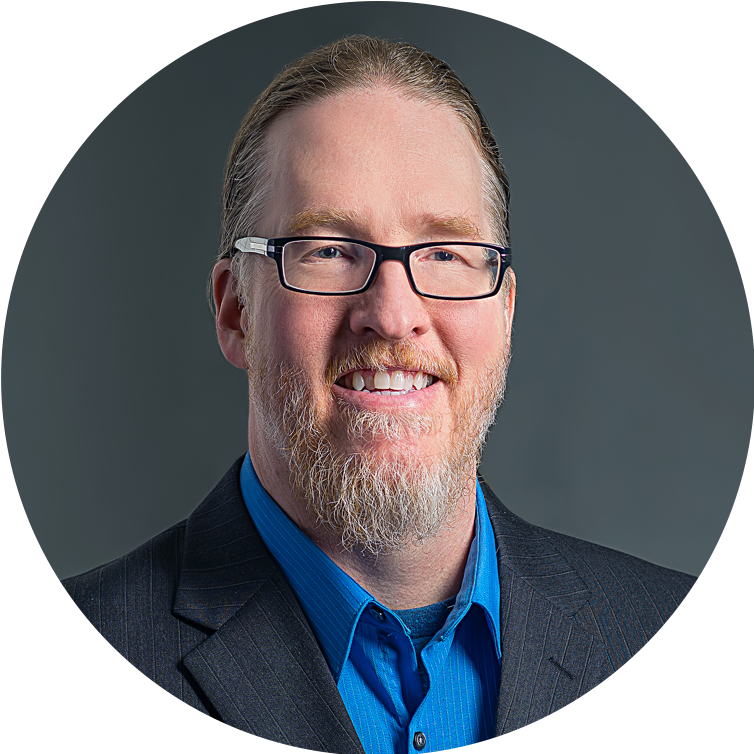 Wells Shammout is our Director of Software Development with more than 25 years of experience in the information technology field. Wells has led enterprise development projects in multiple domains, including pharmaceuticals, government and financial regulation. He specializes in enterprise systems architecture, development and delivery. Additionally, Wells has extensive experience in various areas of information technology such as process re-engineering, data architecture, data standardization and data security. Prior to joining the IPS team, he was a Director of Regulatory Technology at the Financial Industry Regulatory Authority (FINRA). Wells received his Bachelor of Arts from Rutgers University. He enjoys spending free time playing chess and Risk with his son, as well as anything related to Soccer! John Bennett works in the Project Management Office managing deliverables for client enhancements and new client onboarding installations. Additionally, John is in charge of drafting and updating project plans and answering inquiries from client side project management. The Ohio State graduate has been with IPS since 2002, serving as a Production Manager and Assistant Project Manager prior to the Project Management Office. John successfully completed two consecutive projects spanning six years where he was the sole manager, utilizing teams of up to 40 operators. The projects resulted in the successful conversion of 50 million images. Aside from work, John enjoys board games, kayaking, and is a season ticket-holding fan of the Columbus Blue Jackets. 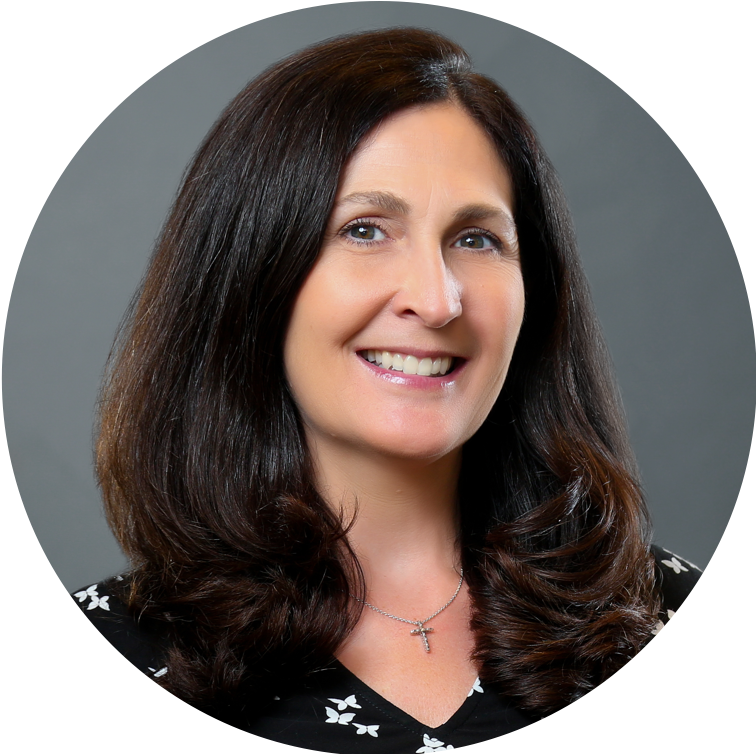 As Executive Vice President of Operations & Account Management, Cathy Ferro is responsible for all aspects of the Operations organization, including Global Services Delivery, Implementation, On-boarding, and most importantly, Customer Advocacy. A Lean Six Sigma Yellow Belt, Cathy brings three decades of experience in Account Management, Business Development, and Operations. After earning a Bachelor’s degree in Business Administration/Marketing from Montclair State University, Cathy held leadership positions at OSG, Vestcom, and Comvestrix Corporation where her extensive experience focused on leading and building customer-centric relationships. During her down time, Cathy is an avid sports fan who loves being outdoors relaxing near the ocean or lake fishing. IT Manager Eric Elliot’s job title comes with a complex variety of responsibilities at IPS. 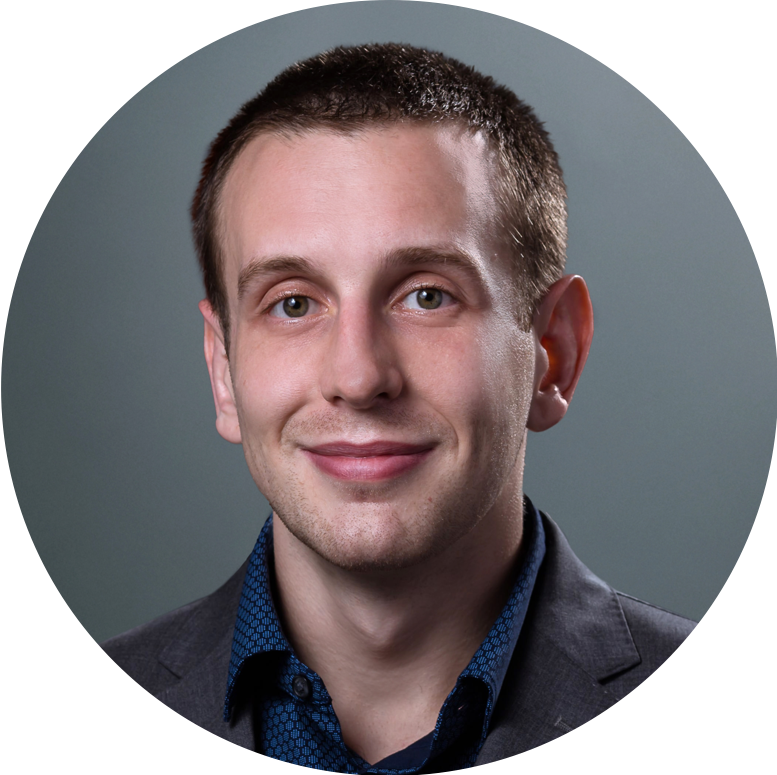 Eric is in charge of Network Infrastructure; Firewall, VPN and Access Management; Corporate Email and Server/Workstation Virtualization & Maintenance. After receiving a Network Engineering and Design Certificate from Chubb Institute, Eric went on to work as an Implementation Engineer for Thomas Reuters, a Senior Systems Engineer for Omnigon Comm, Diagnostica Stago, Atlantic Business Products and Business Machine Technologies. He also served as Director of Operations at Osler Health before joining IPS. 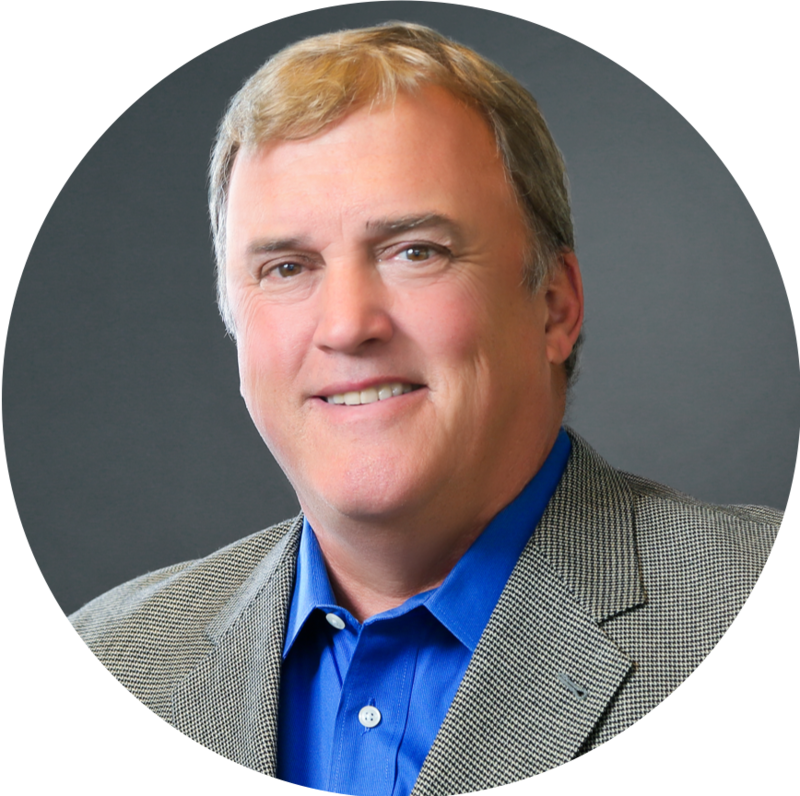 With his knowledge and experience, Eric helped start a healthcare management organization that has grown to several hundred Physicians. Eric enjoys spending time with his family outside of work, going skiing and all types of music; including playing both electric and acoustic guitar. Production Control Manager Angie Christodoulakos has over 20 years work experience with IPS and has proven to be an integral asset to the Operations Department. Angie is key in testing, instituting, and maintaining all the necessary controls throughout operations to consistently deliver the highest quality product possible. A Devry University Graduate & Lean Six Sigma Yellow Belt, Angie’s work ethic and service has resulted in a 100% increase in output. Angie created critical systems that track on-time delivery, customer issues and safety statistics, which boosted customer satisfaction ratings by 100%. Outside of work, Angie enjoys softball and baseball in addition to coaching. 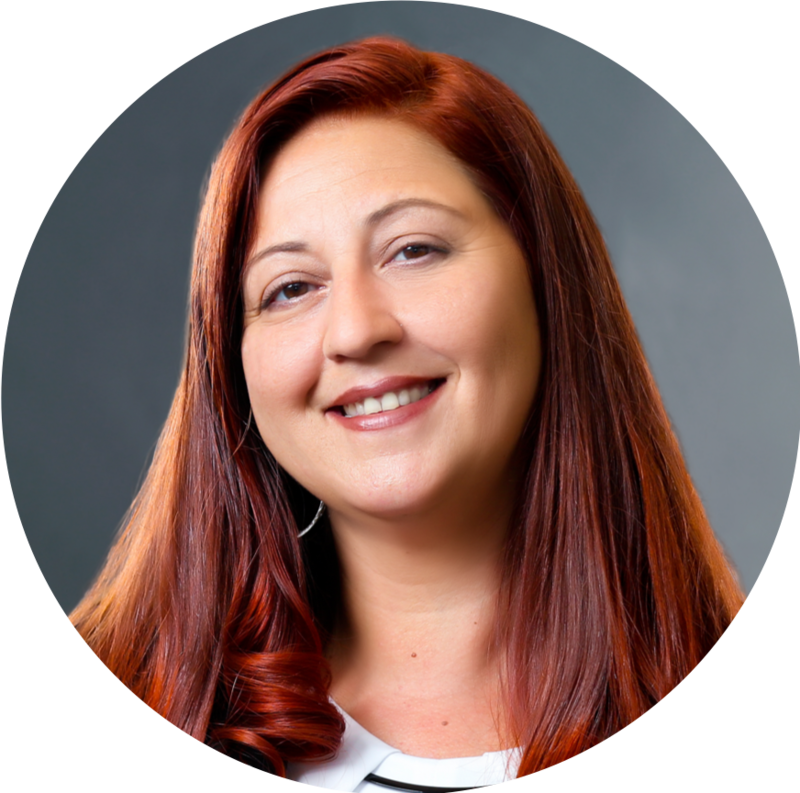 IPS Marketing Manager Paula Loverich brings a wealth of professional experience from a variety of industries. Paula develops, implements and executes strategic marketing campaigns for both existing and new markets while also managing the IPS Website and CRM platforms. Prior to working at IPS, Paula held positions in Client Services, Sales-Account Management, Marketing and Training at IMS Health and Comvestrix Corporation. Paula attended Montclair State University to pursue a BS in Business Administration, Marketing. Paula loves spending time with her family, traveling, reading, yoga and living a healthy, holistic lifestyle. Mohammad Barakat’s role as IPS Controller is pivotal to the functionality of the business’ financial operations. Before working at IPS, Mohammad was Controller at Mediaocean where he was involved in Financial Operation & Controls; Planning, Budgeting, and Forecasting; GAAP Accounting Policies, Financial Reporting, Systems Implementation, Banking Relations, and Merger & Acquisitions. He graduated from St. John’s University with a Bachelor of Science in Accounting. In his free time, Mohammad enjoys traveling, coaching his kid’s little league teams, and spending time with his family. Product Manager Brad Walsh has spent over 10 years working with each department at IPS. 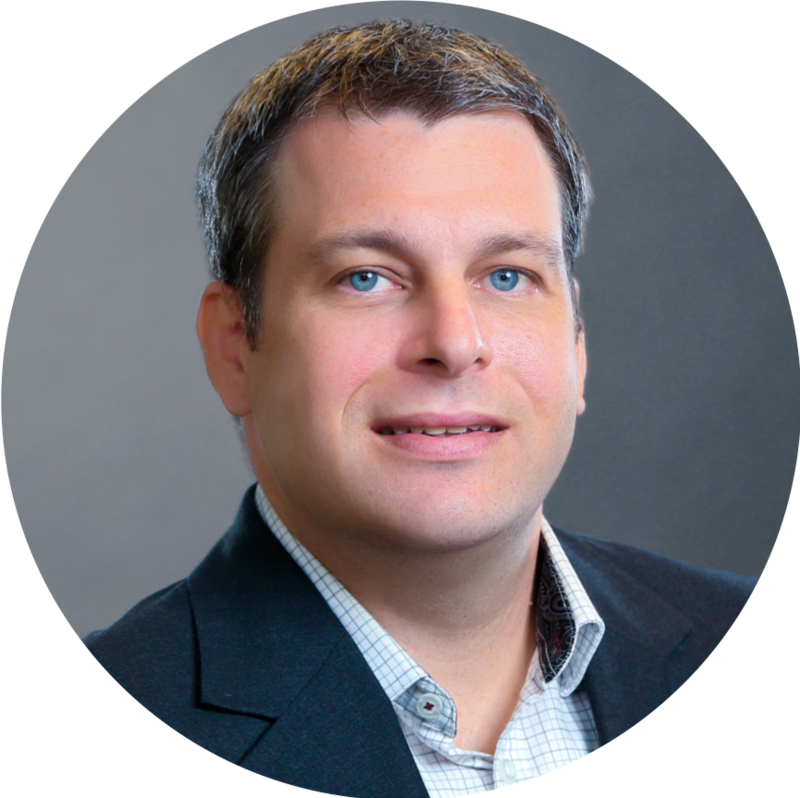 Brad has an immense knowledge of all IPS operational processes and customer solutions. It is his responsibility that multiple departments at IPS remain in sync while the customer’s needs are being met. Based on market need, Brad oversees future product development, while maintaining existing solutions. Brad is a Lean Six Sigma Yellow Belt with education from Frostburg State University and Katharine Gibbs NY in Graphic Design & Digital Media. During his free time Brad enjoys traveling as well as barbequing and cooking. Digital Transformation Manager Jeff Miskura has been ensuring daily production accuracy and timely turnaround for IPS since 2006. Jeff works closely with clients in regards to any new requirements or streamlining and remains heavily involved with testing application changes. He also trains teams in the areas of systems and client relations. Jeff graduated Saint Peter’s University with a Bachelor of Science in Business Administration, and also graduated from the Chubb Institute. For 18 years prior to working at IPS, Jeff had been an IT Project Leader at Troll Communications LLC where he managed teams of systems analysts, programmers, and consultants. In his free time, Jeff enjoys country music, traveling and sightseeing, often in NYC and watching the Red Bulls. 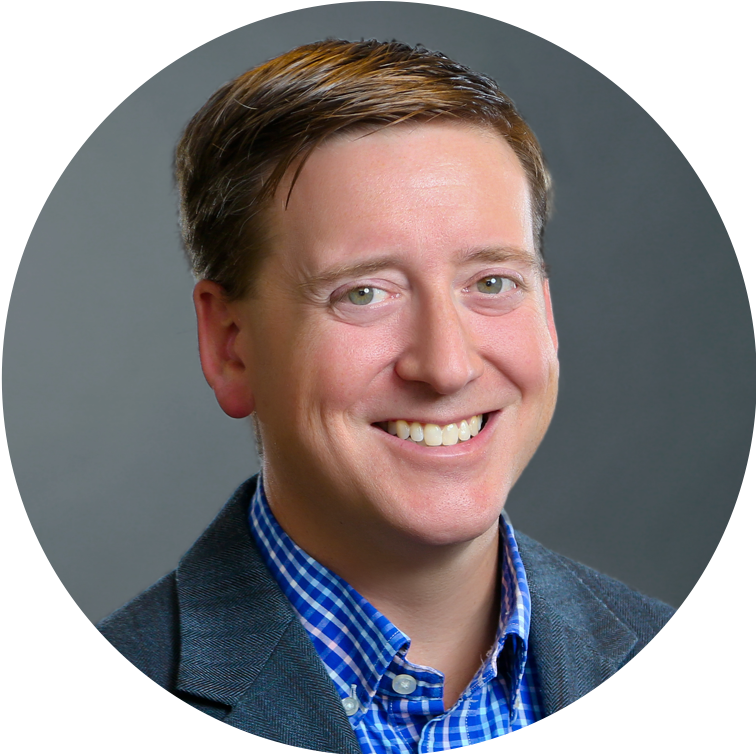 As the Digital Marketing Strategist for IPS, Brian is responsible for all things social. 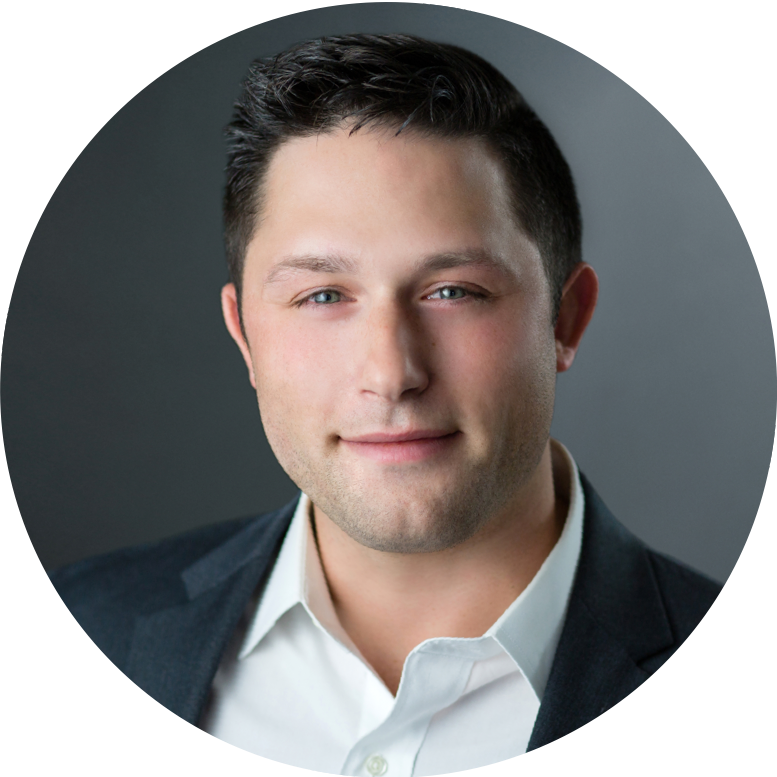 Brian creates and manages the digital marketing platforms for IPS including LinkedIn, Facebook/Instagram and Twitter, as well as graphic design, inbound marketing and client advocacy. After receiving a Bachelor’s degree in Communication Studies from Emerson College, Brian used his talents as a Digital Marketing Consultant for multiple businesses within the combat sports, fitness, music and entertainment industries for content development, video production and overall social media growth. When not creating digital content, Brian enjoys music, boxing and skateboarding. 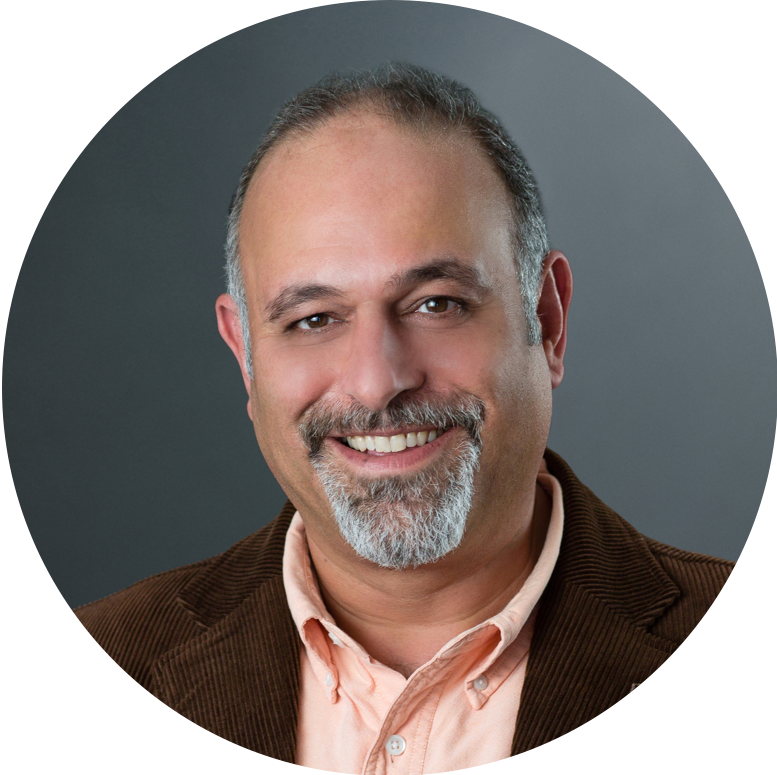 Director of IT, Thomas Nappi is a senior professional with over 20 years hands on experience managing both IT and business teams. Thomas has managed teams through multi-million dollar, mission critical development and implementation initiatives, in addition to Lean Kaizen/process improvement/cost saving projects. He carries past corporate experience from Avis Budget Group, Cendant, Trilegiant, and Operon Partners. His daily responsibilities at IPS include development, support, security, compliance, and risk management. Thomas is a Certified PMP, ITIL Foundation certificate holder, and Lean Six Sigma Green Belt. Outside of work, he enjoys skiing, volleyball, and camping. 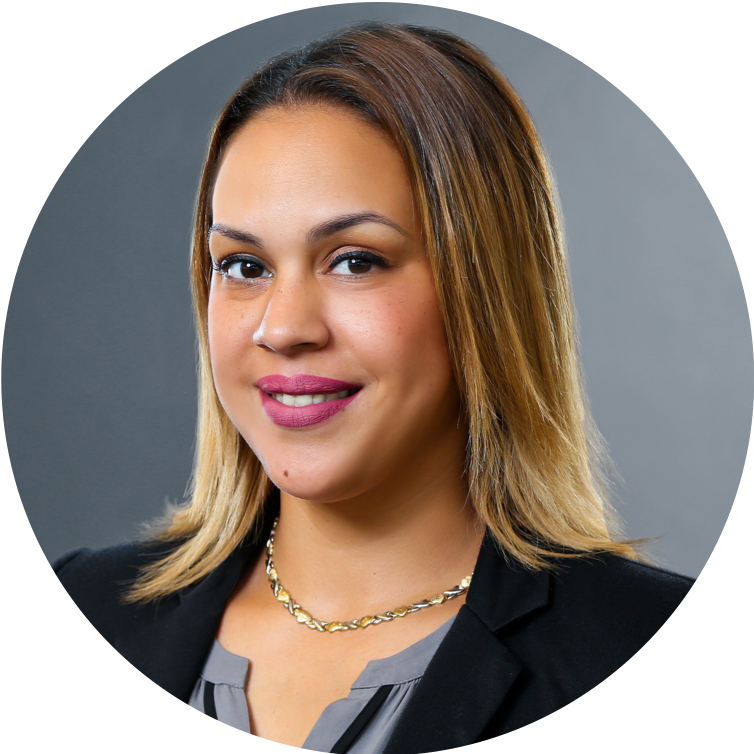 Our Client Success Manager, Melissa Moya has over 15 years of experience working at IPS. Melissa is the liaison for all departments and one of our primary points of contact for our clients. Her expert knowledge of the IPS Operations enables her to swiftly communicate client needs internally, while also being able to deliver client results. Melissa is a trusted advisor, providing guidance and training through the onboarding process while ensuring successful delivery of IPS’ solutions. 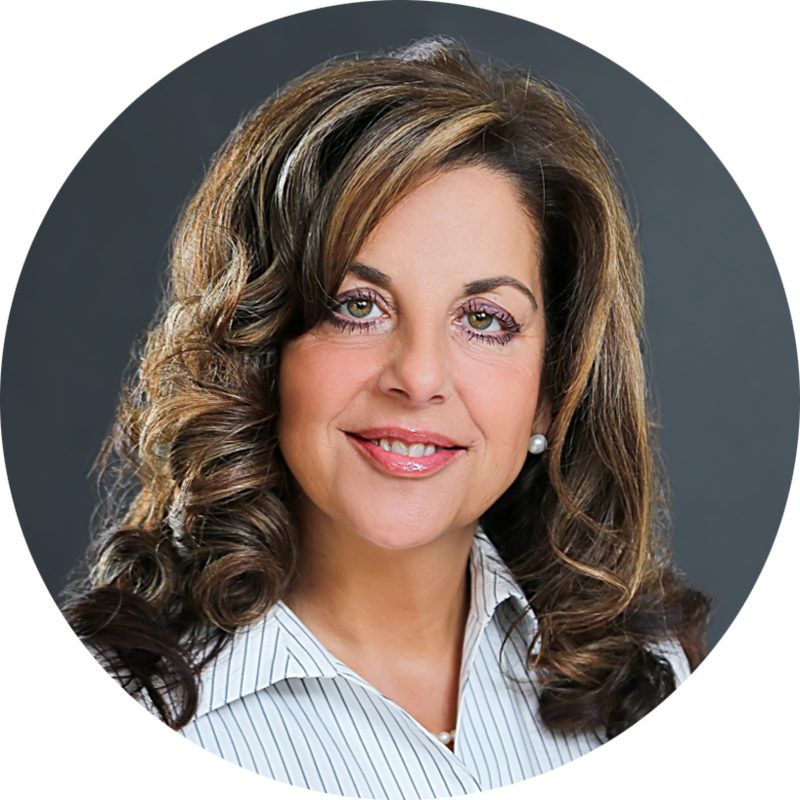 Melissa attended New Jersey City University (NJCU) and is Lean Six Sigma certified. When not working, she enjoys reading, sports and event planning. 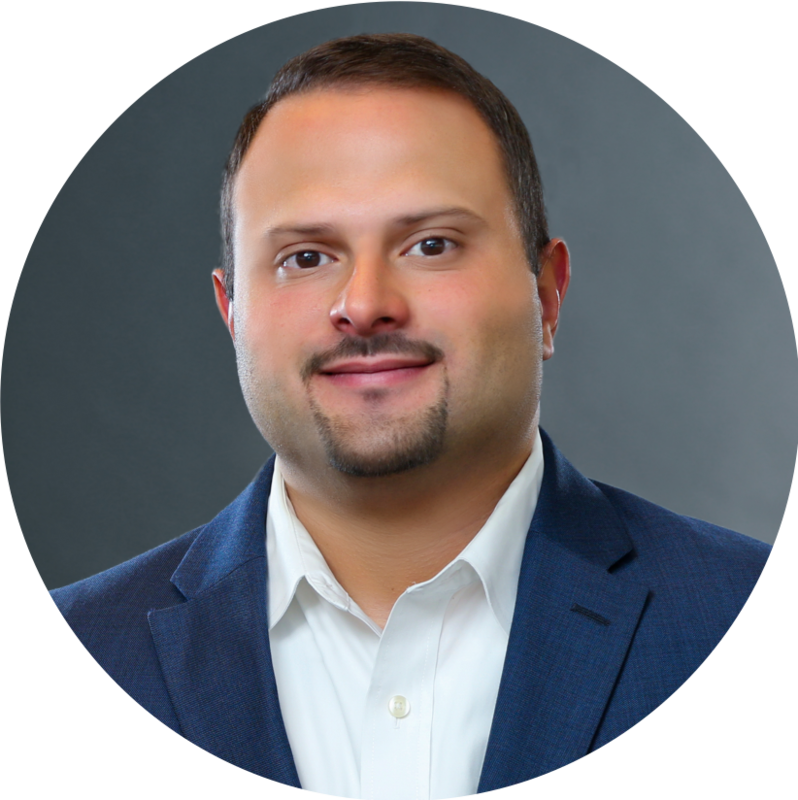 As IPS’ Solution Consultant, Rich Arminio handles a wealth of responsibilities that assist multiple departments within the company. Rich’s daily job functions include supporting the executive team, managing client relationships and driving internal sales. The Madison, CT native obtained a Health Administration and Economics degree from the University of North Carolina at Charlotte. He applied this education to begin a career as a Mortgage Banker and Financial Consultant, becoming an officially Licensed Loan Officer in the process. This valuable corporate experience allows Rich to bring a unique perspective to his role at IPS. Outside of work, Rich enjoys golfing, spending time with friends & family, and watching sports; especially the New York Giants.